Where to get the BEST Japanese BBQ (Yakiniku) in KL? Japanese Yakiniku, also referred to as "Japanese barbecue”, is best enjoyed in groups. 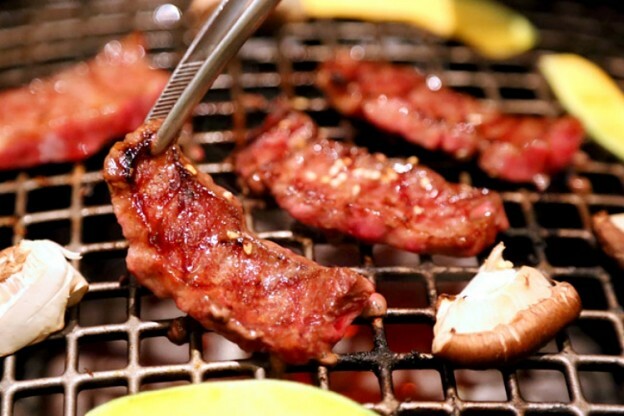 Drawing influence from Korean dishes such as bulgobi and galbi, Yakiniku became widespread in the whole world. If you ever find yourself in Japan, do make sure you try this at least once. 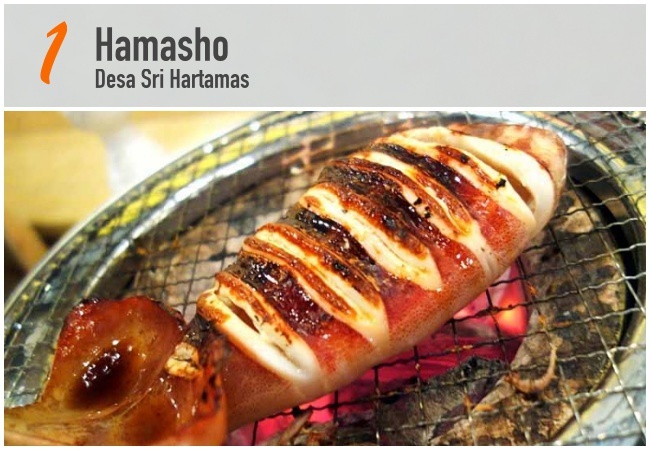 But if you don’t, here is a list of best Japanese BBQ hotspots in KL that could satisfy your ever burning crave! Japanese charcoal-grilled seafood specialist Hamasho is no stranger to its Japanese Community. While the sumibiyaki (charcoal-grilled seafood) concept is not something that’s completely foreign to Malaysians, there aren’t nearly enough restaurants in KL that practise it. At Hamasho, charcoal stoves seize the limelight. Enjoy cooking fish, surf clams, crab legs, scallops and buttered vegetables on portable charcoal grills on the table, while the Japanese waitresses shuffle about in kimonos. Hamasho secures fresh seafood shipments five days a week, no wonder their seafood quality is always top-notch! 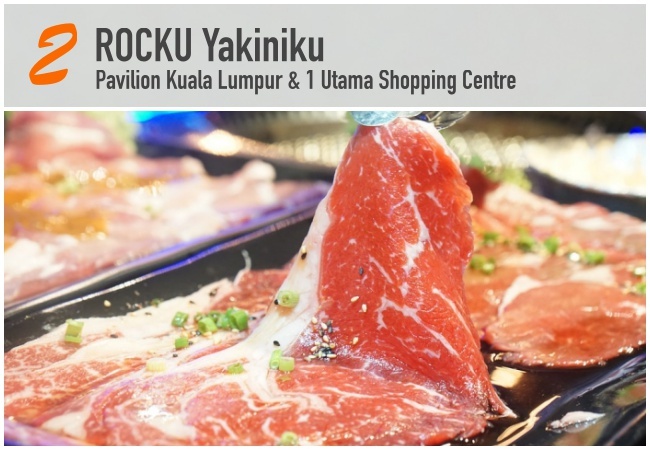 ROCKU Yakiniku, a casual, upbeat and edgy Yakiniku restaurant that captures a lot of hearts, defies convention by melding a traditional style of Japanese dining with modern entertainment, perfectly characterizing Japanese pop culture. Diners can savour their food hot throughout the entire meal, and there’s no better way to enjoy the tantalizing cuts of meat, ranging from beef to lamb, pork and chicken, flown in all the way from Australia and New Zealand. ROCKU also entertains and enthralls guests with live band performances that play modern and classic music with various genres such as Pop-Rock, Acoustic and Jazz. 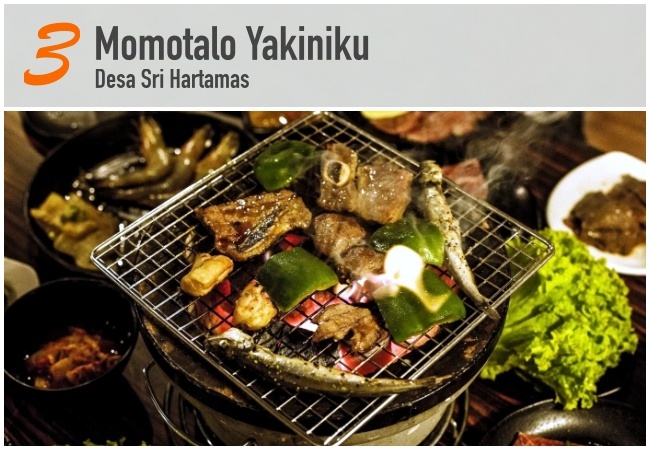 Nestled in Desa Sri Hartamas, Momotolo Yakiniku offers fun Japanese charcoal grill. Enjoy the night after work with sizzling hot meat from the mobile charcoal stove and cold Japanese Asahi beer. Nothing at Momotalo Yakiniku was pre-marinated. The natural flavours and freshness of foods here were brought out completely through grilling. If you are not keen in grilling the food on your own, the helpful waiters here will be delighted to help you out! 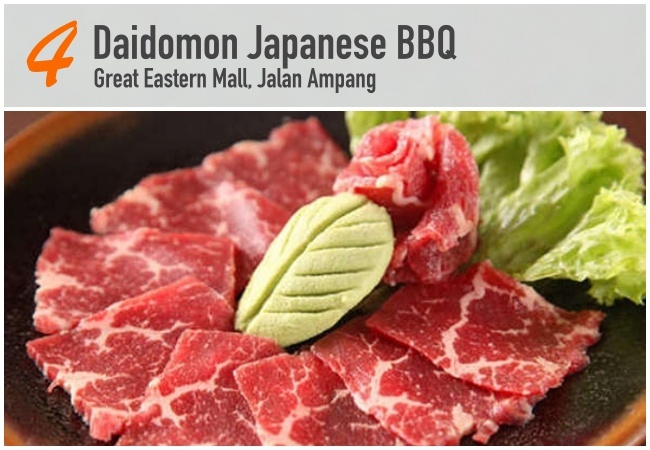 Taking pride of being an authentic Yakiniku Buffet with outlets in Singapore and Malaysia, Daidomon Japanese BBQ Restaurant is the place for you to satisfy your carnivourous appetite! Serving not only yakiniku, over 88 varities of sushi, sashimi, appetizers, salad, soups and more beckons in this all-you-can-eat barbeque, sashimi and sushi ala carte buffet onslaught. Daidomon Japanese BBQ Restaurant is the place for you to be for your Yakiniku hunt! Everything at BWB Flaming On Table is hot, Flaming Hot! This contemporary Japanese restaurant serves Japanese soul food with contemporary twists. 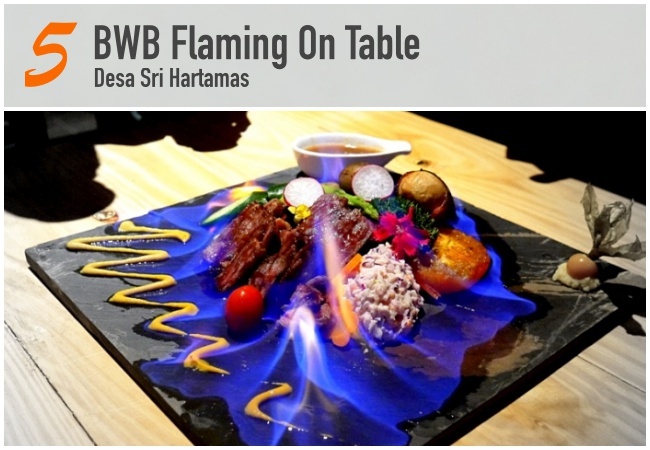 Flaming dishes are the star of the restaurant and highly recommended for foodies looking for fun. The flaming dish not only is a delectable dish but also a beautifully assembled piece of art work for you to feast your eyes (yes, Instagram worthy!). Make sure you end the night with a live demo of Flaming Irish Coffee at the in-house bar. Yes, we all heard about the crazy 2-hour queue at a Japanese Yakiniku restaurant in Klang Valley when it took KL with storm. Make sure you have your seats reserved beforehand to avoid waiting / disappointment!